The 2017 Chrysler Pacifica and 2017 Dodge Charger have recently received recognition from the New England Motor Press Association (NEMPA). 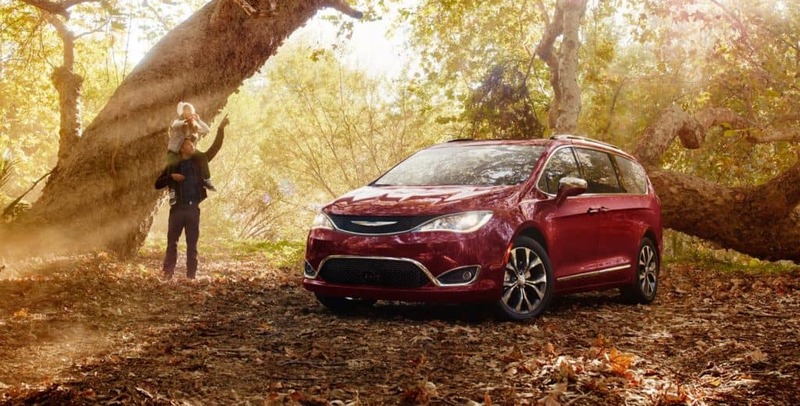 The new Dodge Charger was named Affordable All-Wheel-Drive Sedan while the new Chrysler Pacifica received the Best In Class title for the Minivan/People Mover category. “With another return visit to the podium, the Dodge Charger is a fun four-door all-wheel-drive (AWD) sedan with hulking good looks and features our members liked, including a user-friendly touchscreen, full complement of safety features and for those who desire it, a 707-horsepower Hellcat model,” said John Paul, NEMPA president. These award winning models are both leaders in advanced technology, functionality and comfortable transportation. We invite you to explore the selection of new Dodge Charger and Chrysler Pacifica models in stock now at our Dealership in Worcester, MA.